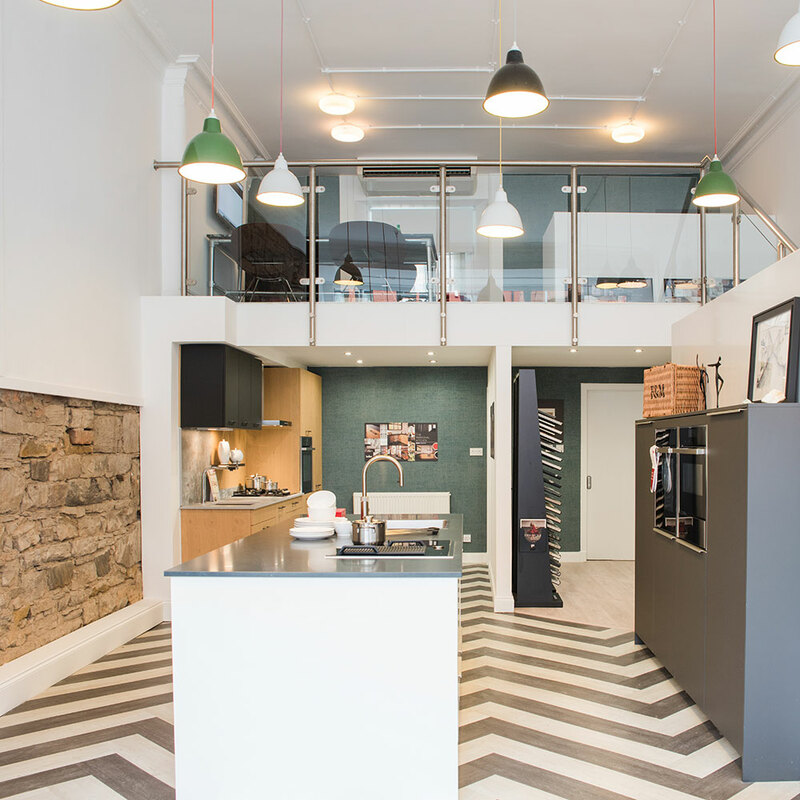 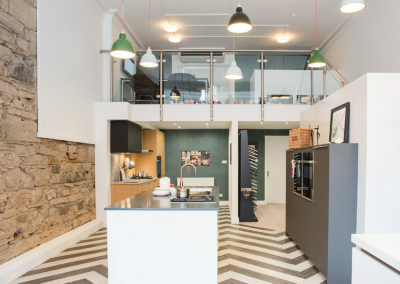 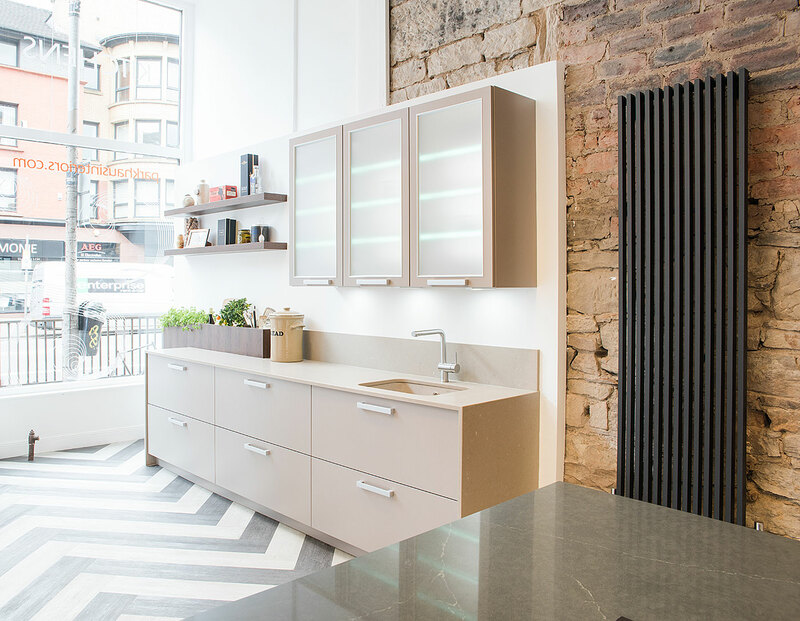 Kitchen Design Studio in Great Western Road, Glasgow. 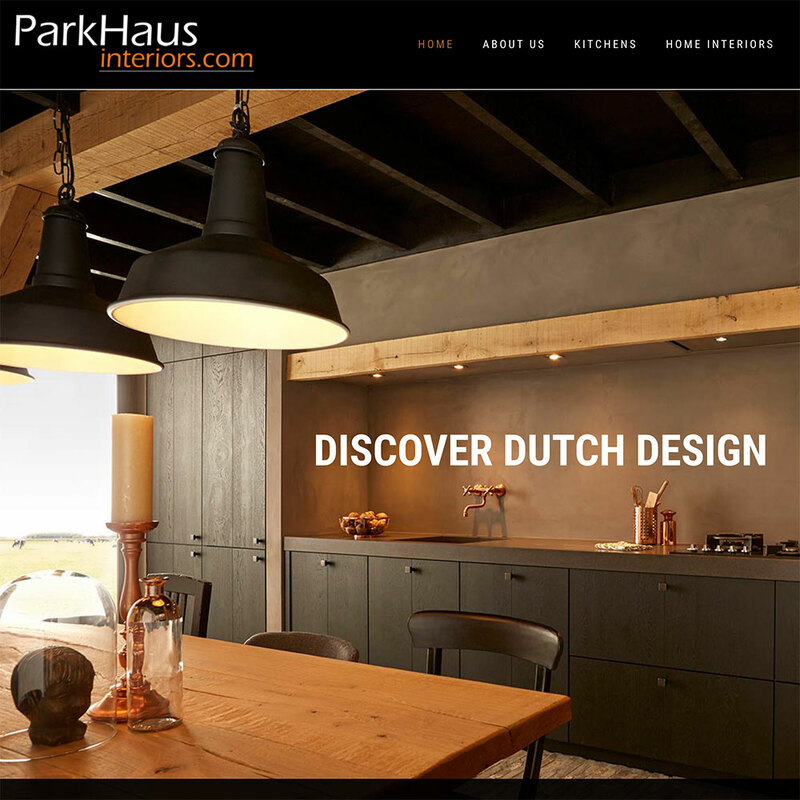 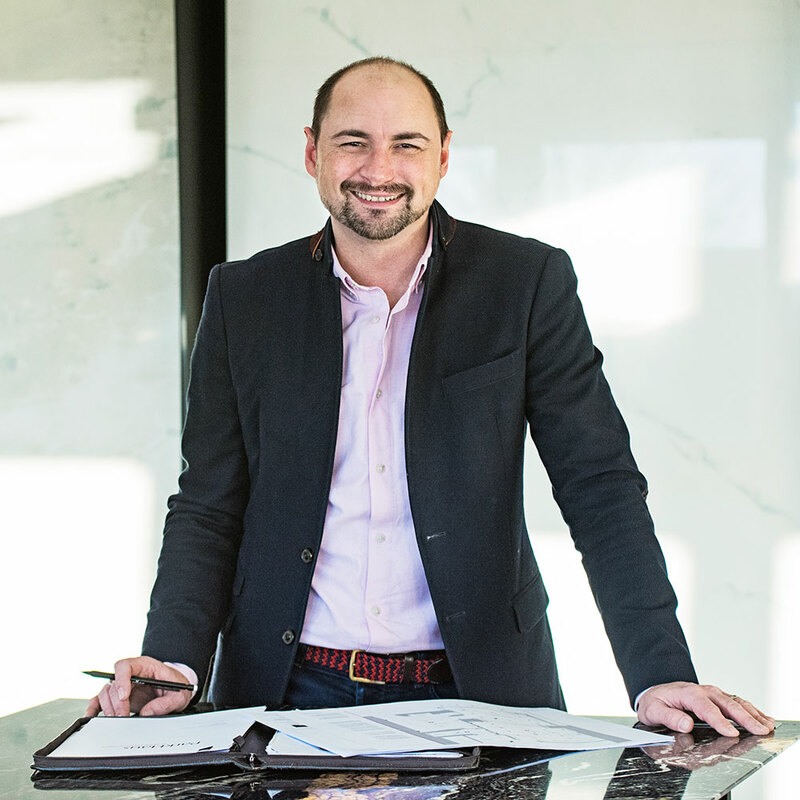 Scott Craig from Parkhaus Interiors contacted me in September 2017 as he needed help with the development of a website for his new business – Parkhaus Interiors. 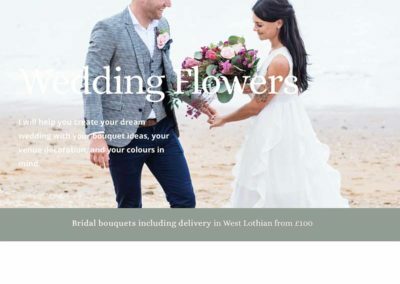 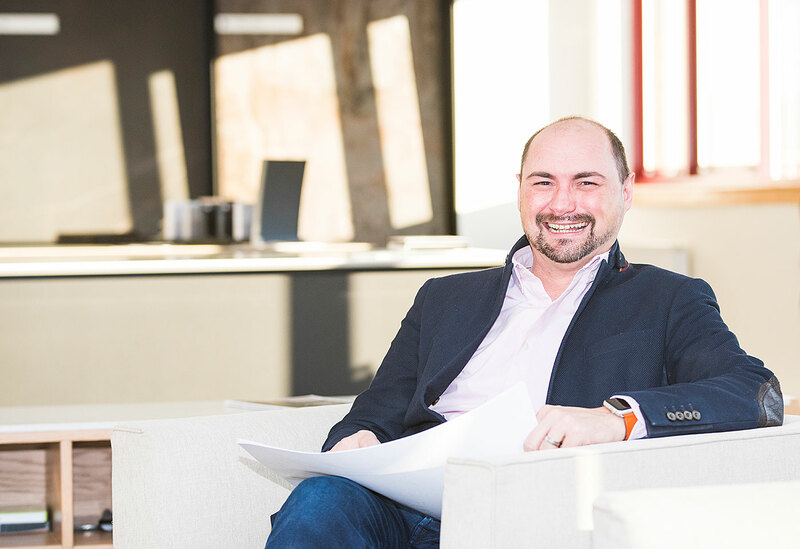 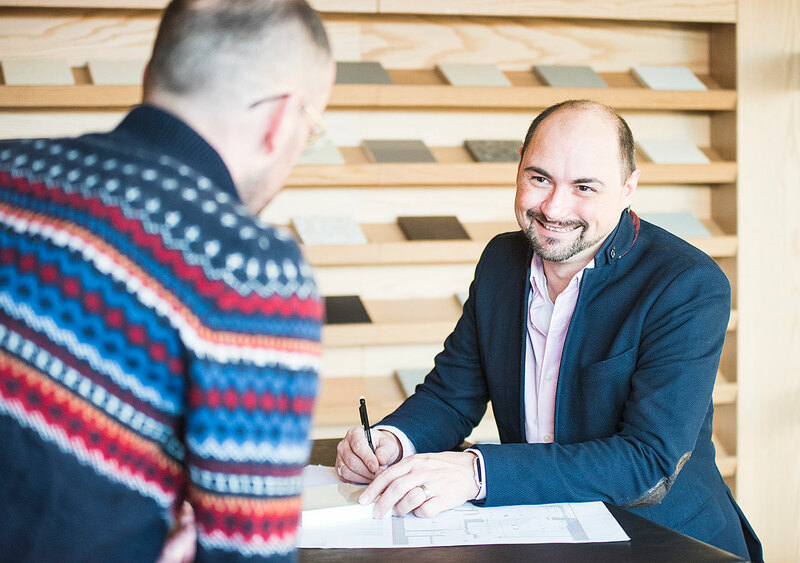 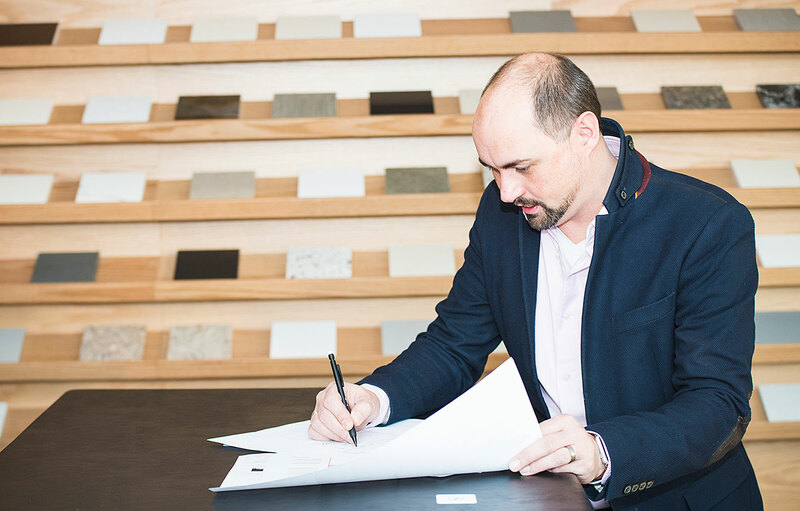 Scott and his business partner have been working so hard in the past few months, preparing the show room in Glasgow, speaking with suppliers and getting the business started – and on top of all that preparing the content for the website. 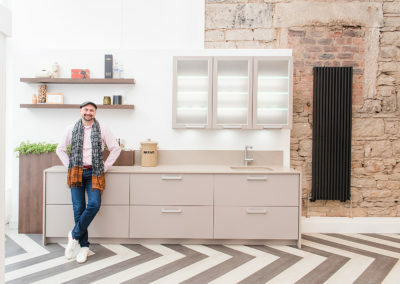 The showroom opened its doors in January 2018 and the website went live the same day. 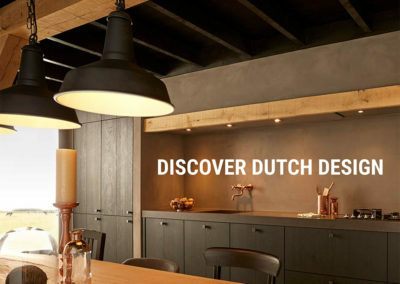 Going forward, the website will feature information about events and interior design ideas and will be used as a platform to stay in touch with existing clients and also show new clients what the designers can do. 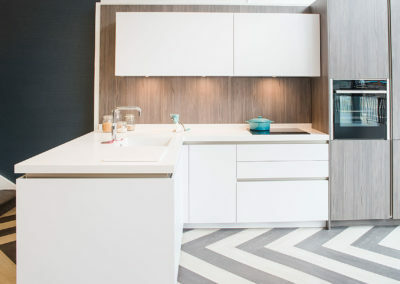 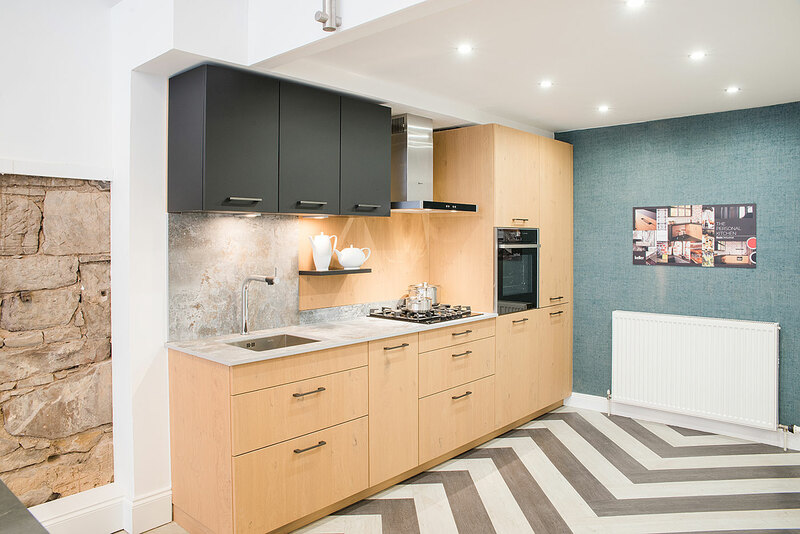 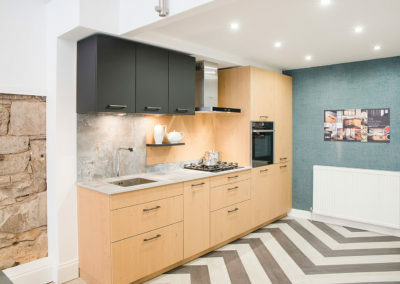 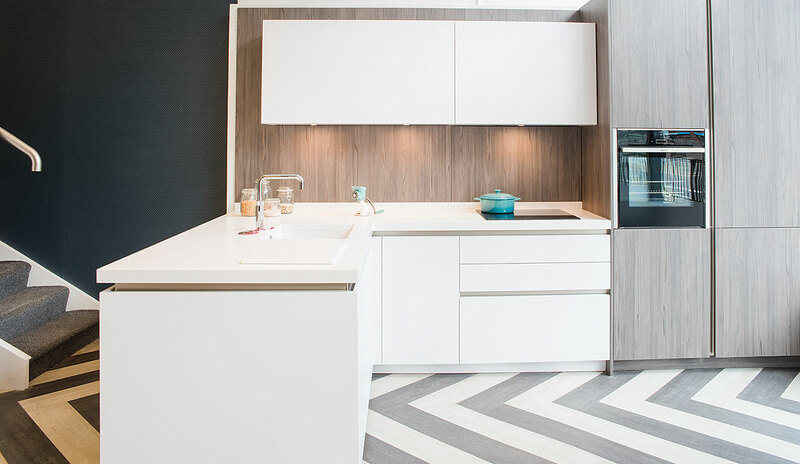 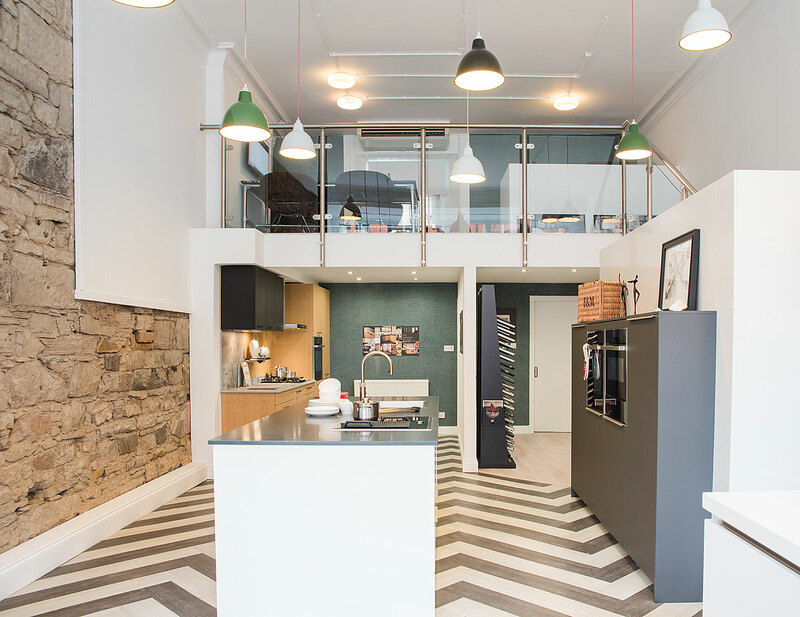 Parkhaus Interiors is a brand-new kitchen and interior design studio in the West End in Glasgow. 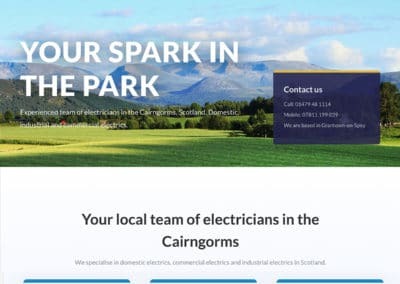 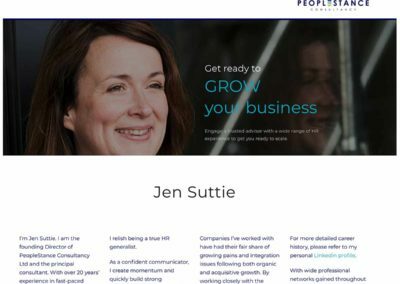 For their business, they required a modern mobile-friendly website. 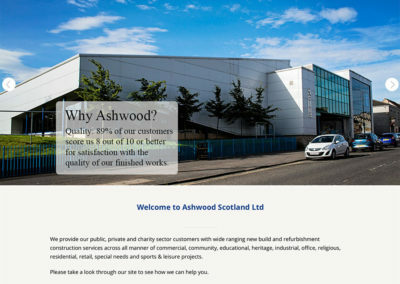 We took photographs of the owner for the inclusion on their website on the About us / Bio page. 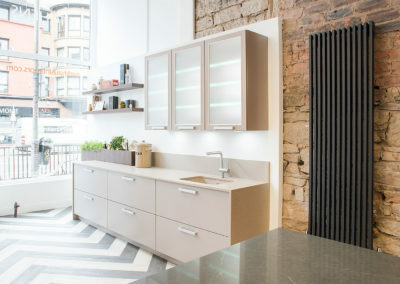 Once they opened their showroom in Glasgow’s West End, Parkhaus Interiors required photographs for their website.